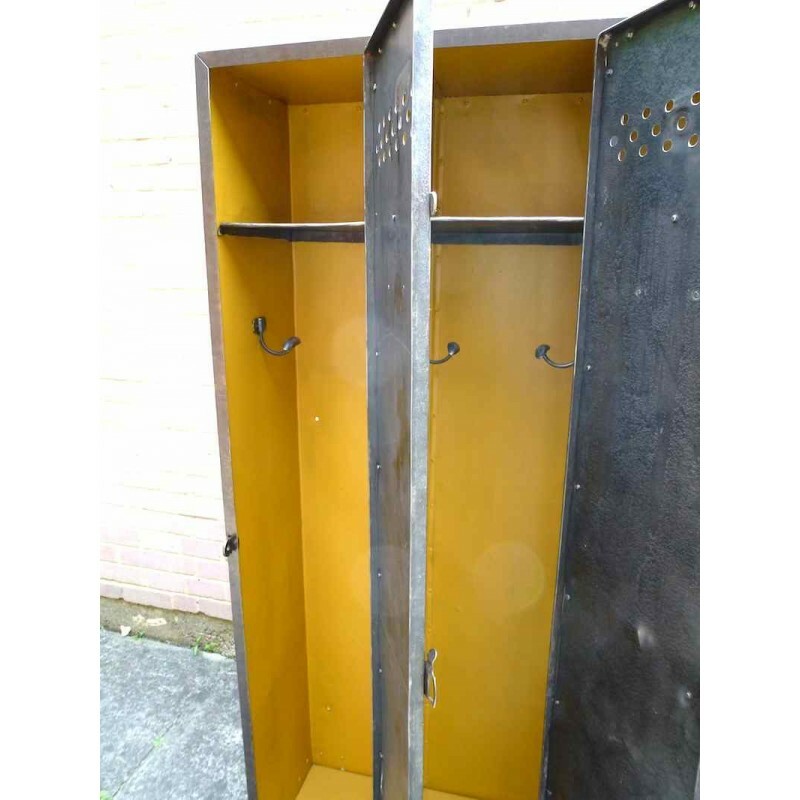 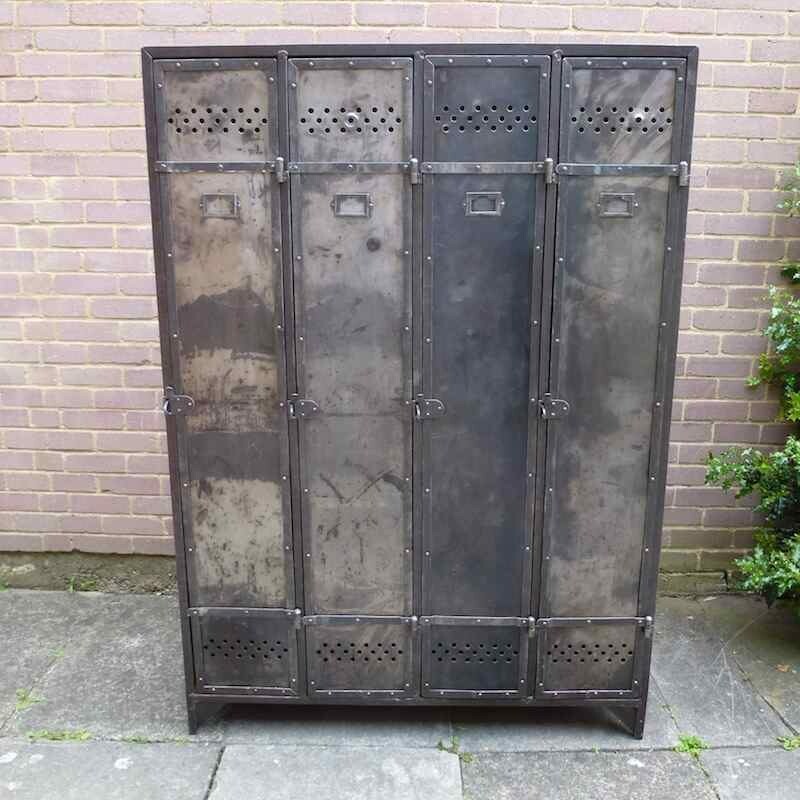 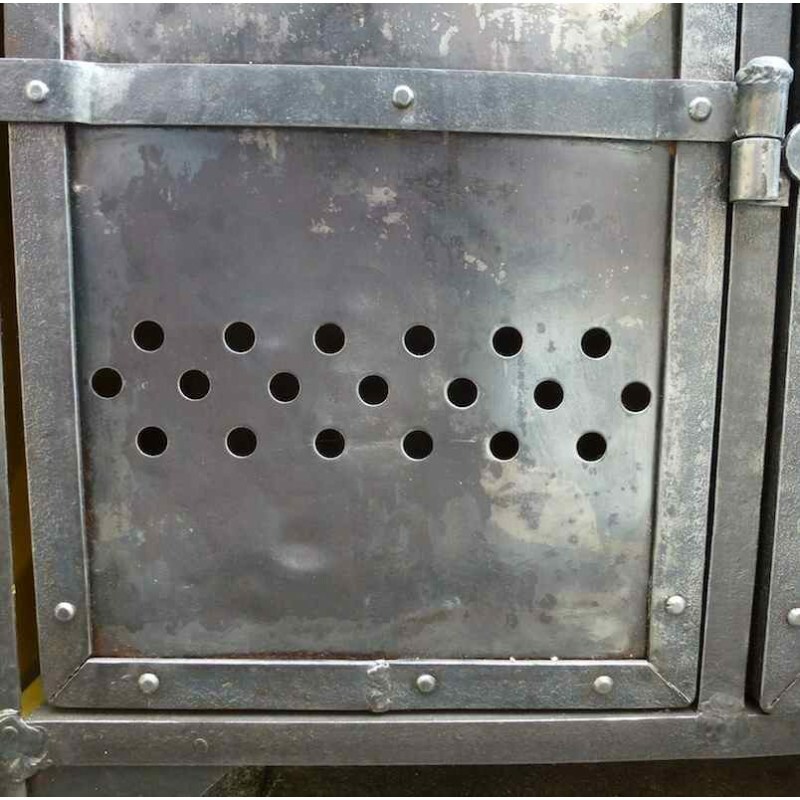 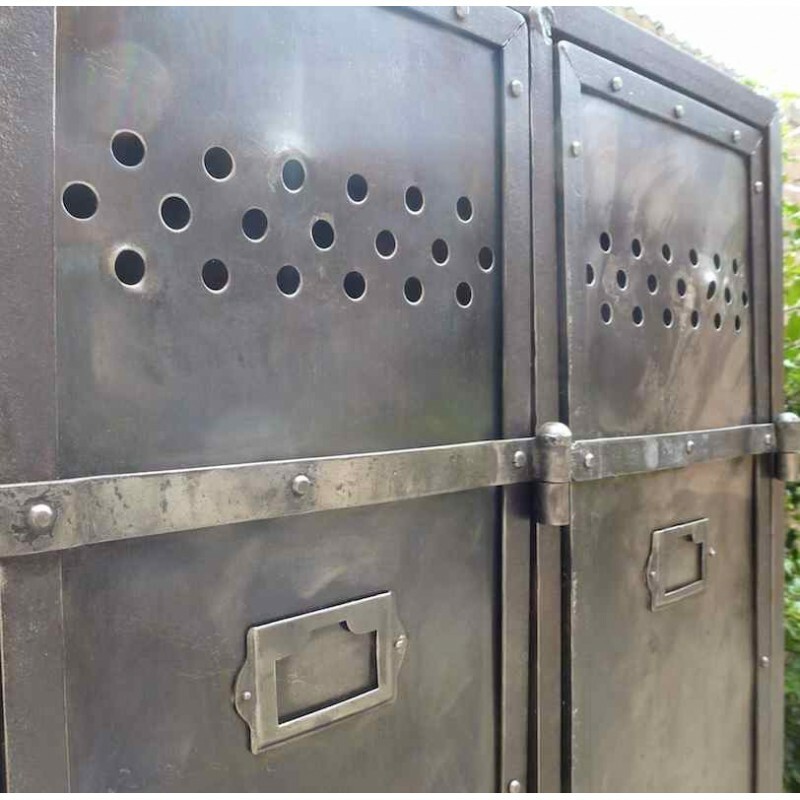 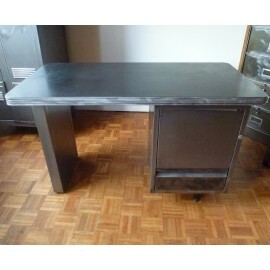 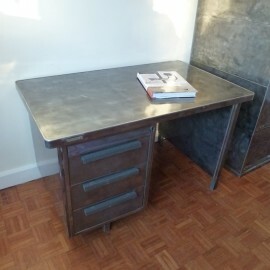 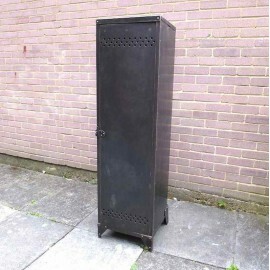 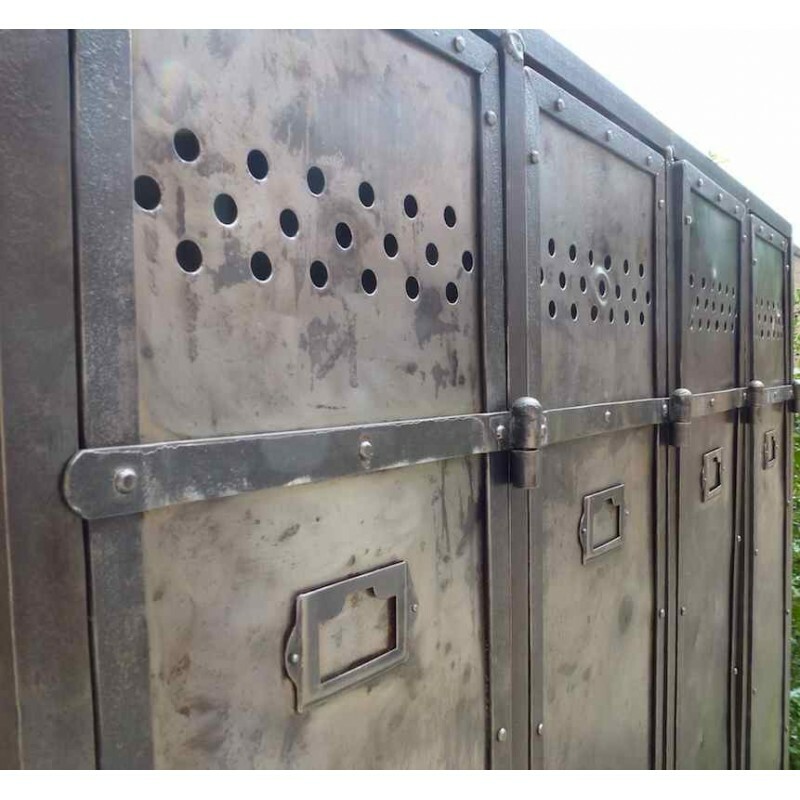 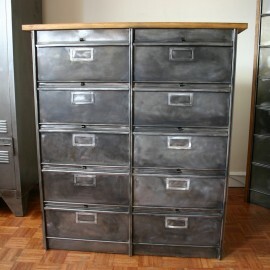 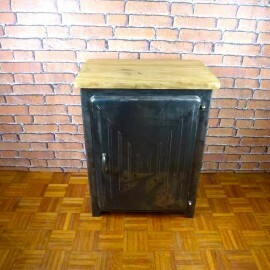 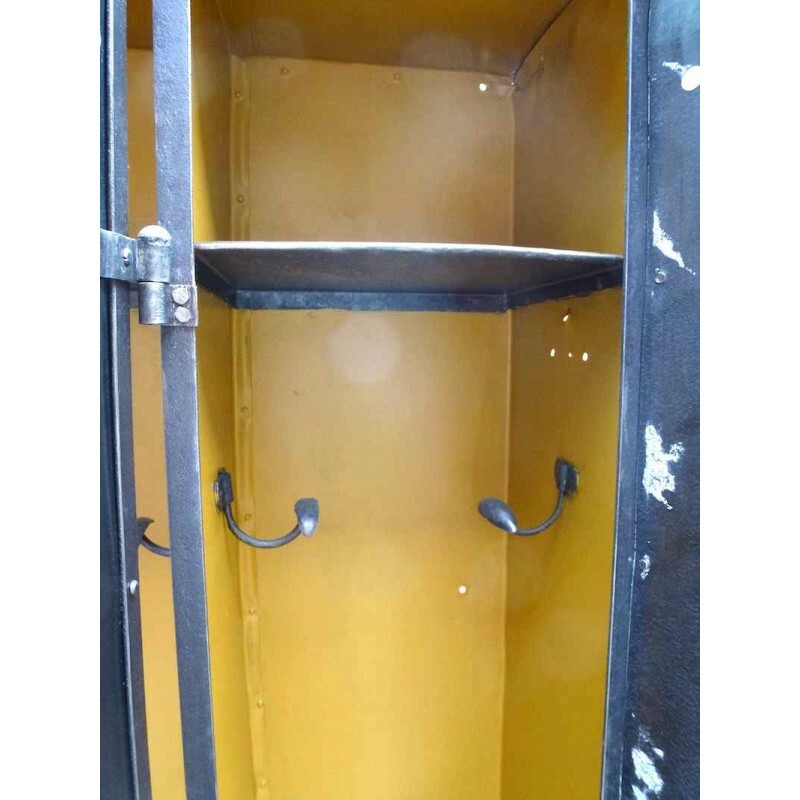 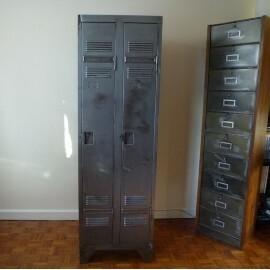 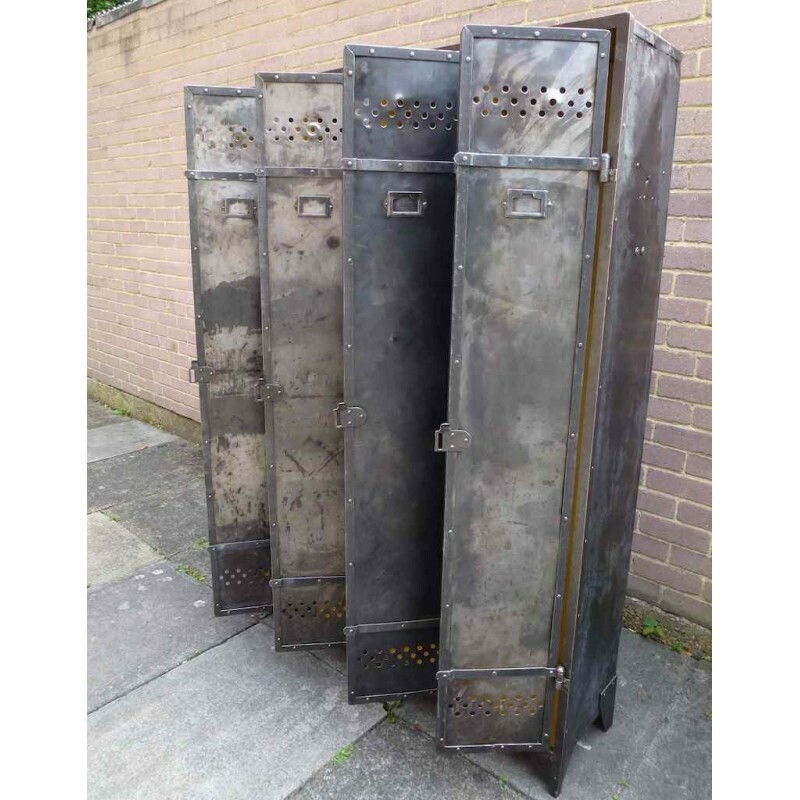 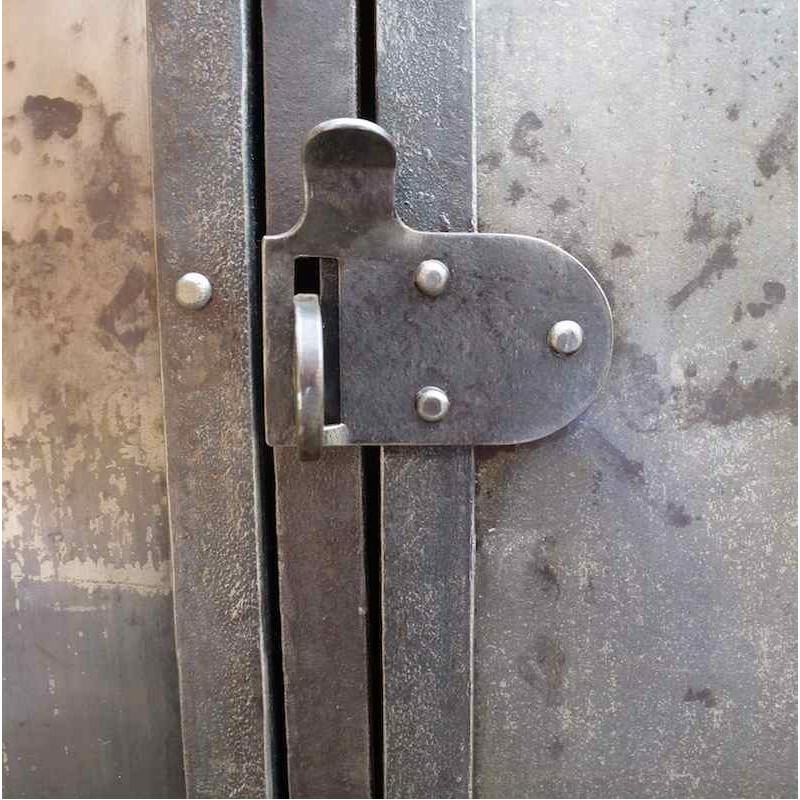 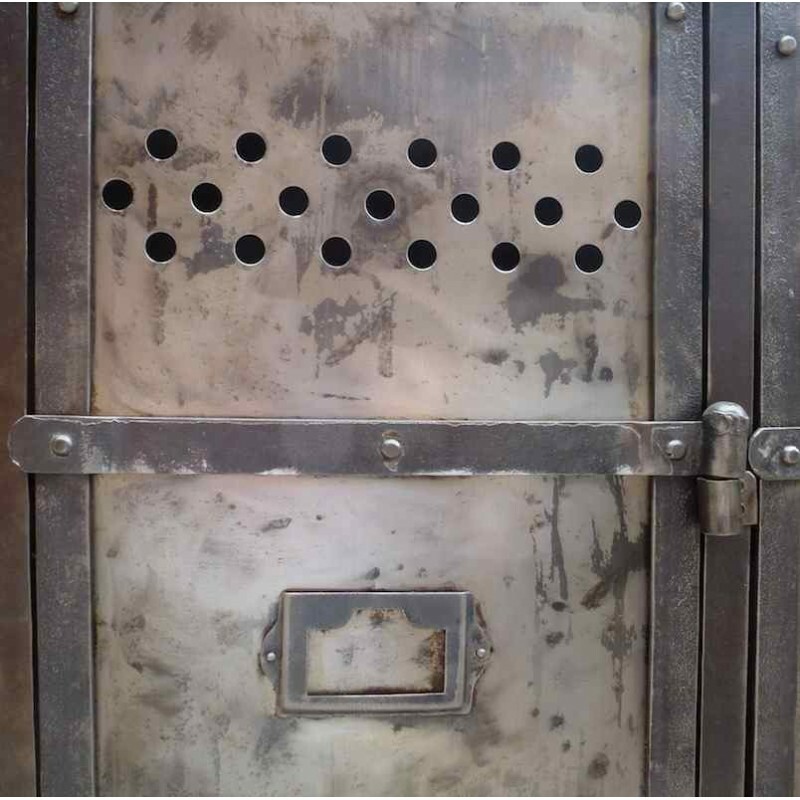 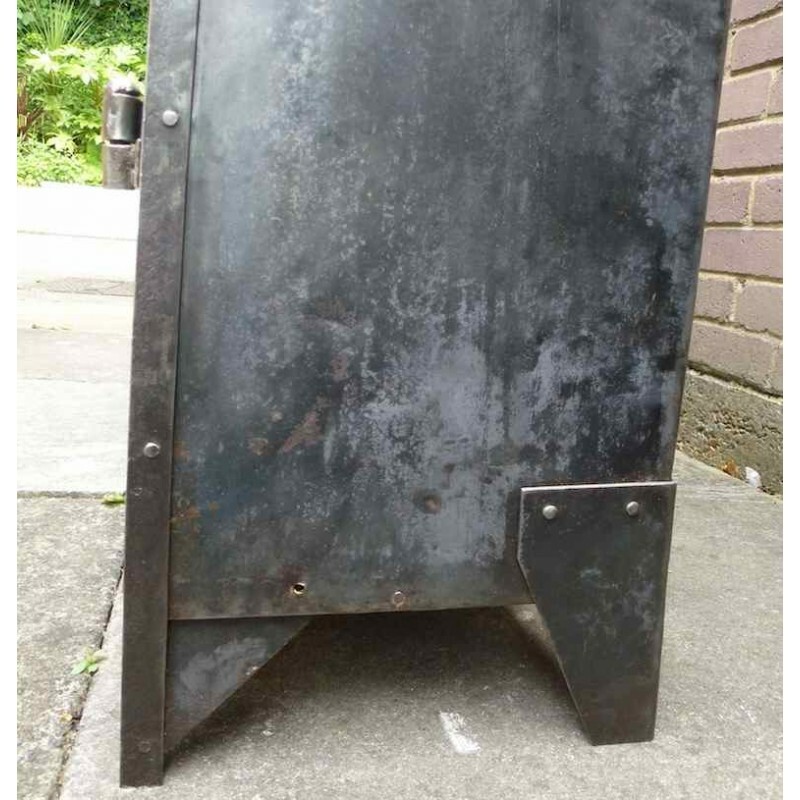 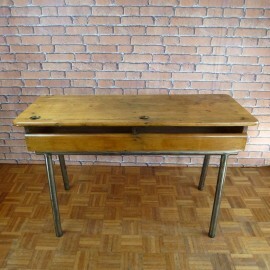 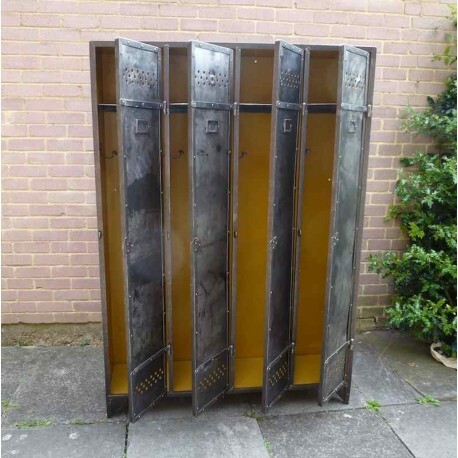 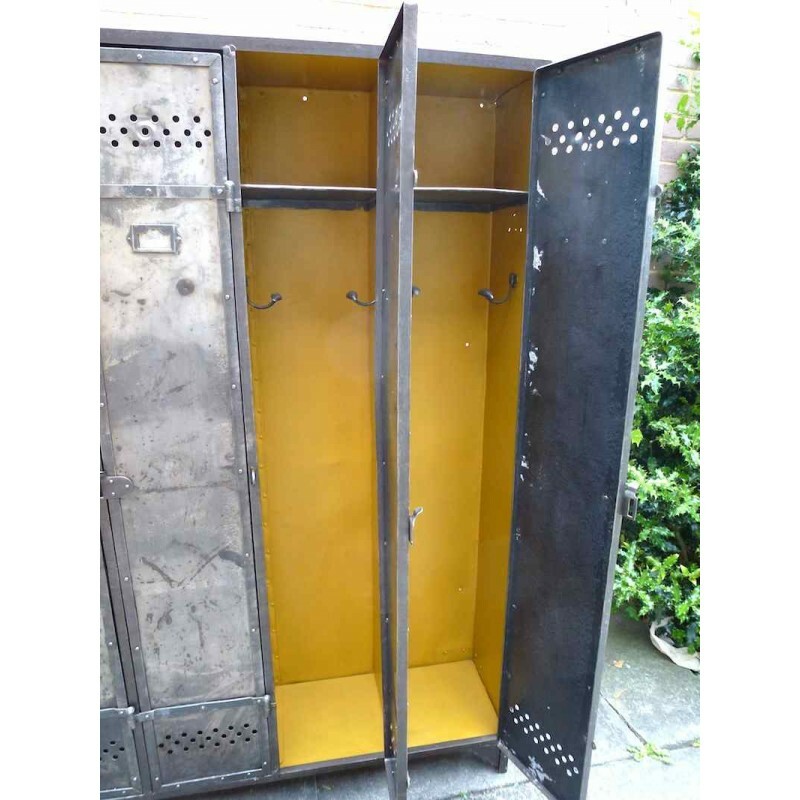 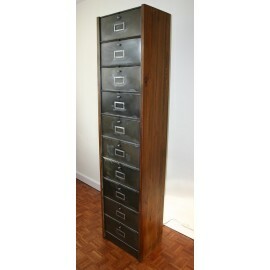 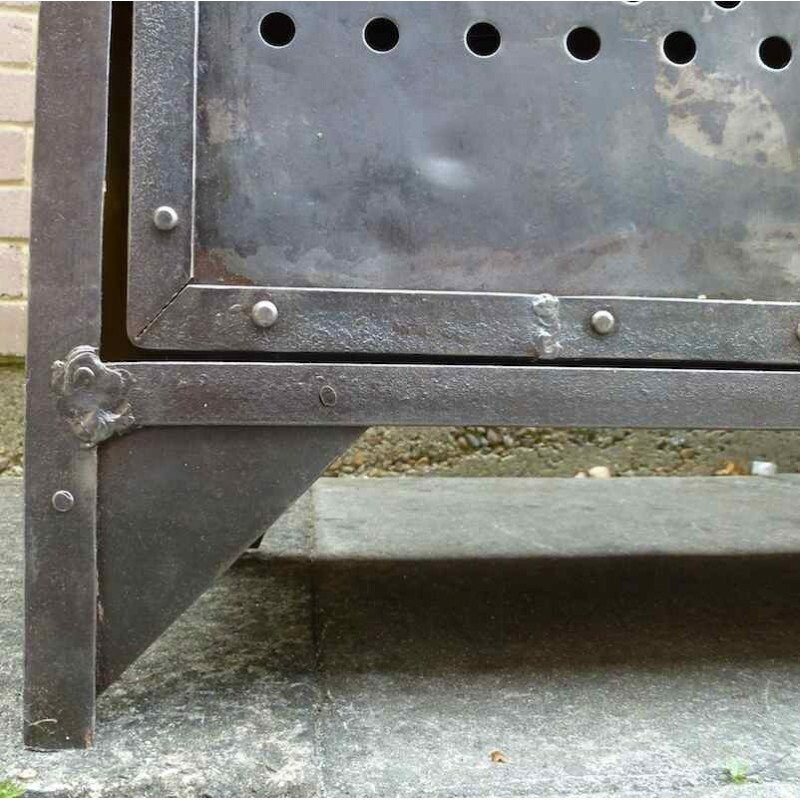 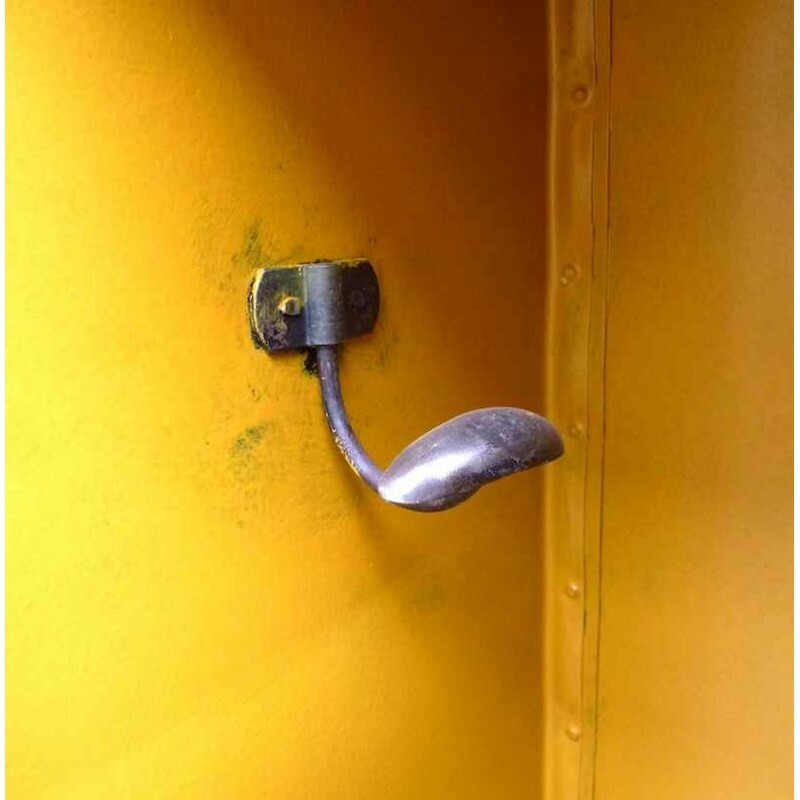 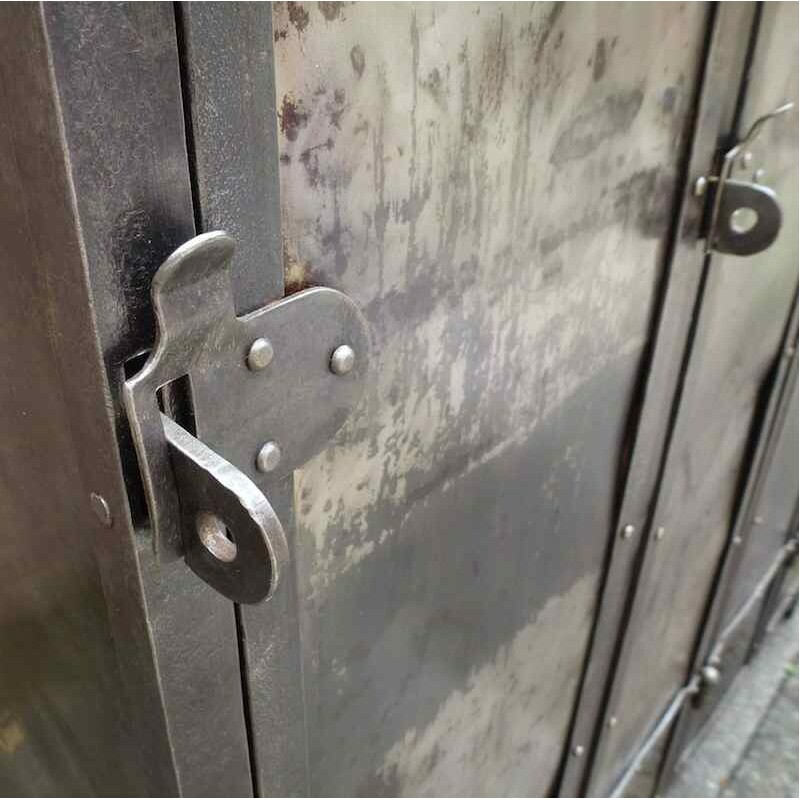 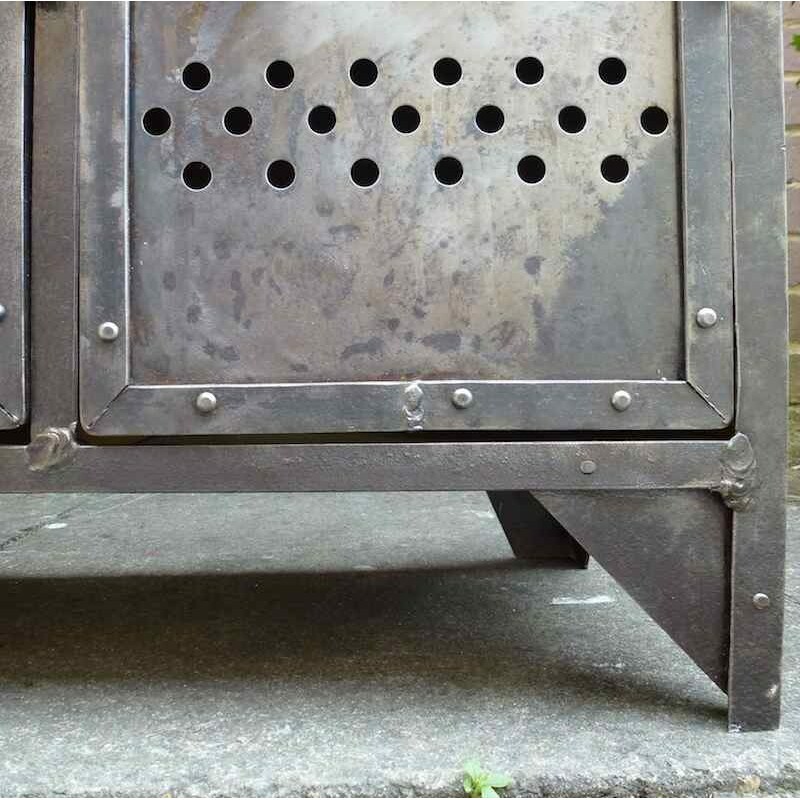 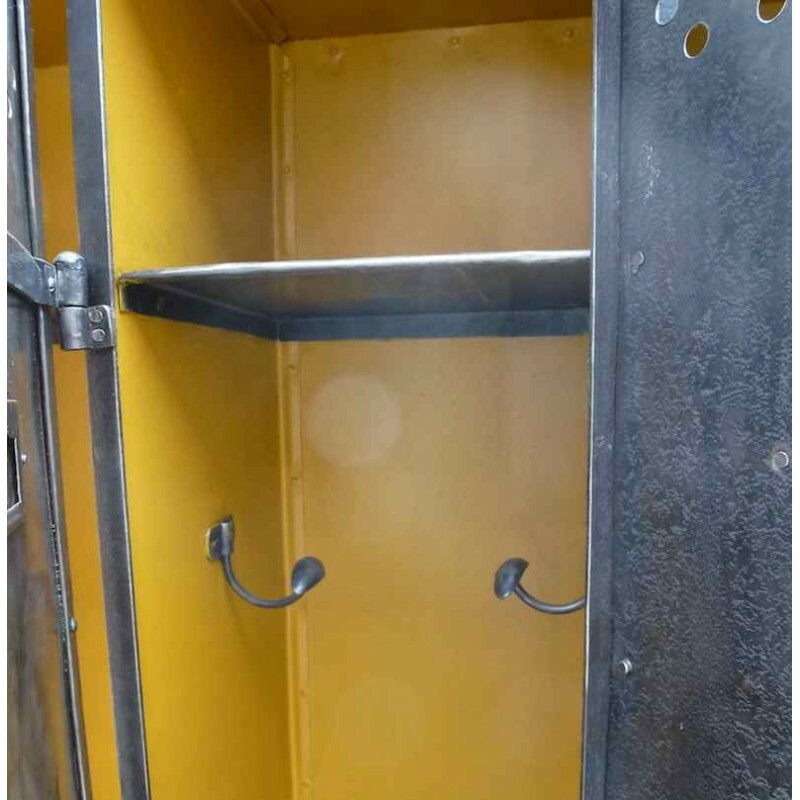 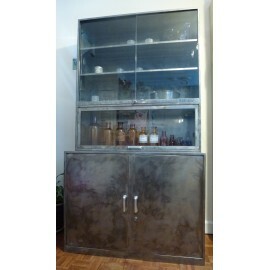 This French Metal Industrial Locker comes from East of France. 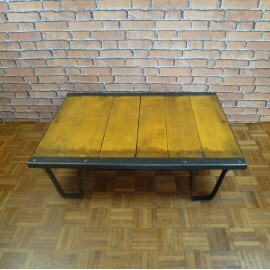 It was painted in yellow inside which gives it a great look. 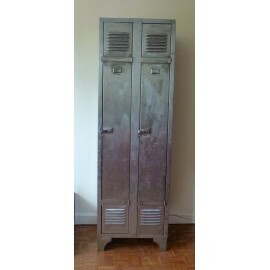 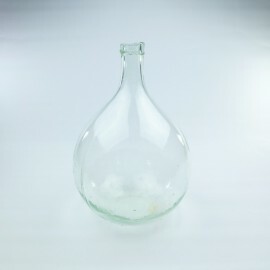 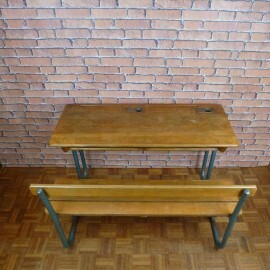 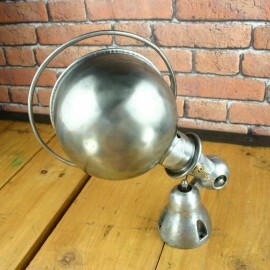 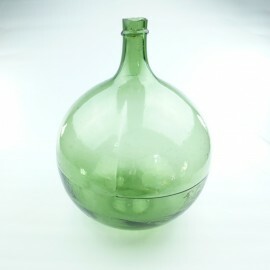 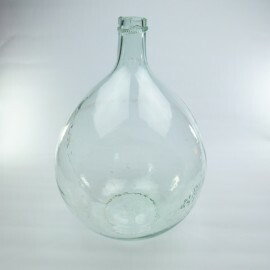 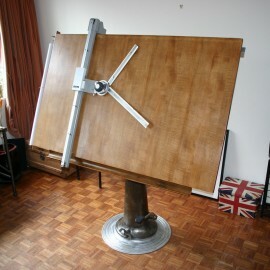 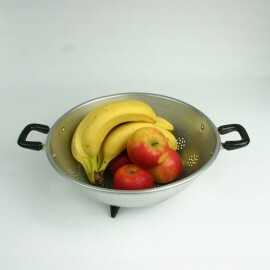 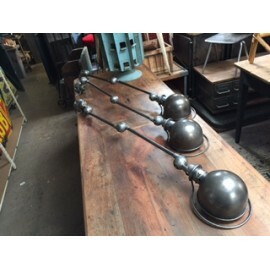 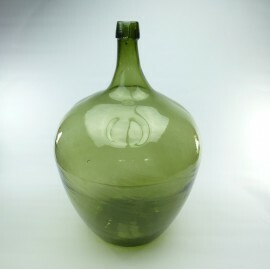 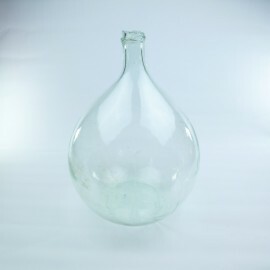 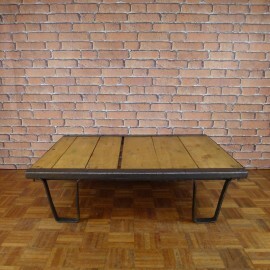 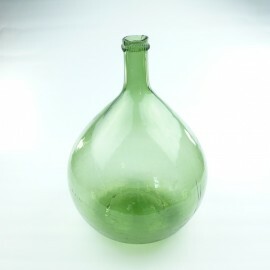 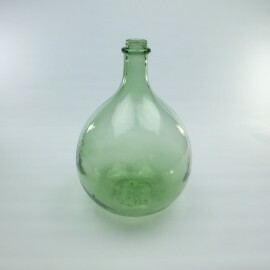 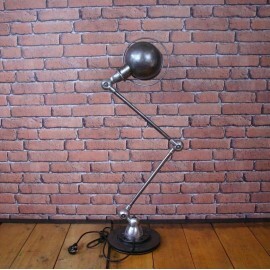 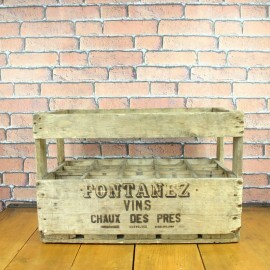 It would fit perfectly in a hallway or in a bedroom and gives it so much character!